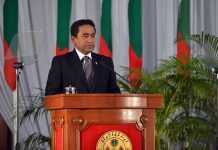 In response to ThePrint report on India mulling its options, Maldives govt assures ‘normalcy’. 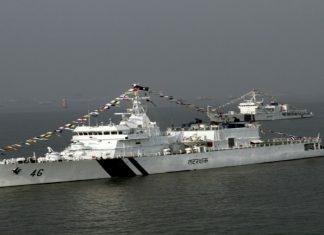 Says Indian govt’s concerns are ‘unfounded’. 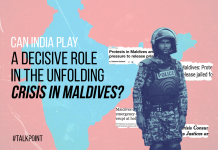 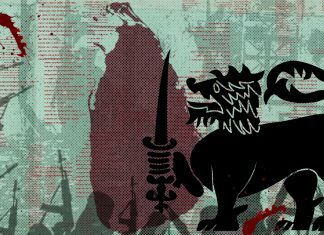 Talk Point: Can India play a decisive role in the unfolding crisis in Maldives? 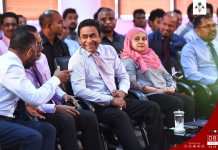 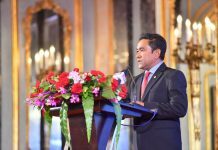 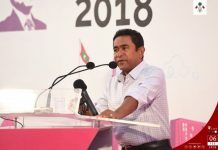 A state of Emergency has been declared in the Maldives, after the government arrested the leader of opposition and two Supreme Court judges on Monday. 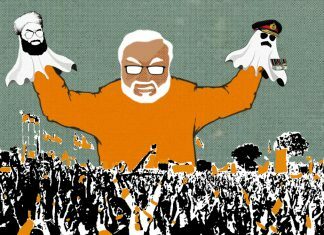 India has supported the opposition leaders.